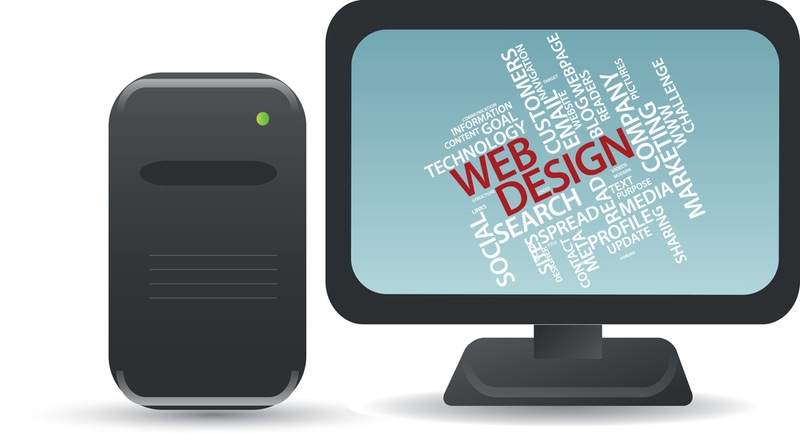 Web design is at the heart of your online business. The way you design your website and share it with others is important because it helps to create your brand online and promotes your ideas in a way that online users can access. Unlike a real world “brick and mortar business,” your online business resides within the framework of your website. That’s why your website is so important. One misunderstood concept by many website owners is the fact that it’s not about the design. People don’t come to your website to see your beautiful design unless of course, you are a web design business or graphics or artistic designer where you are showing off your work within your web design. 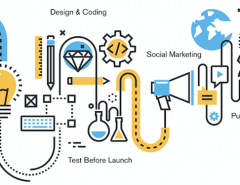 In most cases, your website is just the vehicle that you use to communicate value for your brand to your target audience and to showcase your products and services to your customers and business partners. So where does the design come in? When we say that it’s not about the design, we don’t mean to imply that the design doesn’t matter. The design is important but only in the sense that it provides a framework and a home for your content. When people come to your website, they are looking for content, not design. They aren’t there to look at your web graphics. But it still affects their opinion of your site and your business. So it’s important to create a good design. But it should be something that is only slightly on the customer’s radar. Their focus should be on your content. How do you create interest for your content? 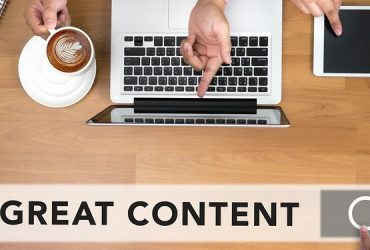 Since we know that content is king and that is what your customers come to your website to see, how can you create or increase the interest and engagement for your content? Keep your site fresh and updated.– Since people are more interested in your content than any other aspect of your website, it will benefit you to keep your content updated and fresh at all times. This may include checking to see if any of your old blog posts are outdated. If so, you may want to consider removing the post or editing the post so that it is current. Encourage sharing.– Offering share buttons for social media can help to increase the interest level of many people who like to share something they found with others via social media outlets. Use some evergreen content.– Evergreen content is content that is always relevant or current. This would not include news stories since they become outdated quickly. Make sure and create some evergreen content that tells people how to do something or explains a process that they would find valuable. This information rarely has to be updated. Use interesting graphics.– Even though people do not come to your website just to view your beautiful graphics, they are still a part of the overall impression they get of your website. By having some powerful visualizations that are attractive and calming, you can create an appealing environment for customers when they are on your site. If they like what they see, they may stay longer even if they are unaware of how the visuals influenced them. 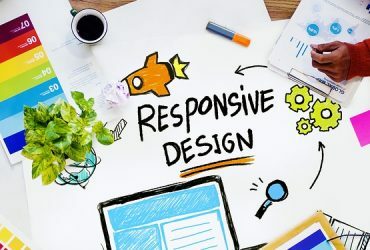 Make it easy to interact with.– If you create a pleasant user-friendly experience for your visitors, they are more likely to have a positive experience and to return to your site in the future. A famous film director once said at the Academy Awards that film music “is that subtle but subconscious element of a film that you barely notice but it still affects you on a grand scale.” The filmmaker went on to say that film music is something that should be played at a low enough level so that people are barely aware of it and yet it has a profound influence on their emotions and their experience with the movie. Think about the last movie you saw. Do you recall the film music? If you are like most people, you were probably only aware of the music as the credits rolled or at some particular high point of the film when the music was played at much more audible levels. Your web design is like film music in a movie. It is a critical and integral part of your website and online business. But it is not the focus. It is just a platform, a tool, and an avenue by which people access your web content and learn about your business. 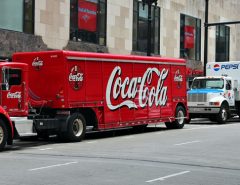 If your design is good, you will create a positive experience for your customers. If it is not good, it will create a negative experience. That’s why, while it is not the focus of your business, it is important to make sure that you create a good design so that you will have a good place to put your content. Finding the right design that allows you to have creative freedom is important. When you have creative freedom, you can work within the structure of your website to create your content in the way that you need to that increases your engagement and conversions. With the right web platform and design, you can create a blog, place graphics anywhere you choose, and even employ the use of cutting-edge technologies such as 2D and 3D animation, infographics, and video. 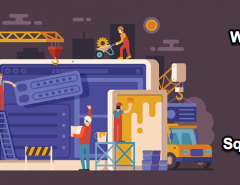 To give your customers the best possible experience, you should find a web design team that understands the need to achieve this creative freedom. Better yet, find a web design team that is willing to create your design for you. When you find this type of team to create your website, you don’t have to worry about the layout at all, and you can focus on providing value-rich content that your users will appreciate. 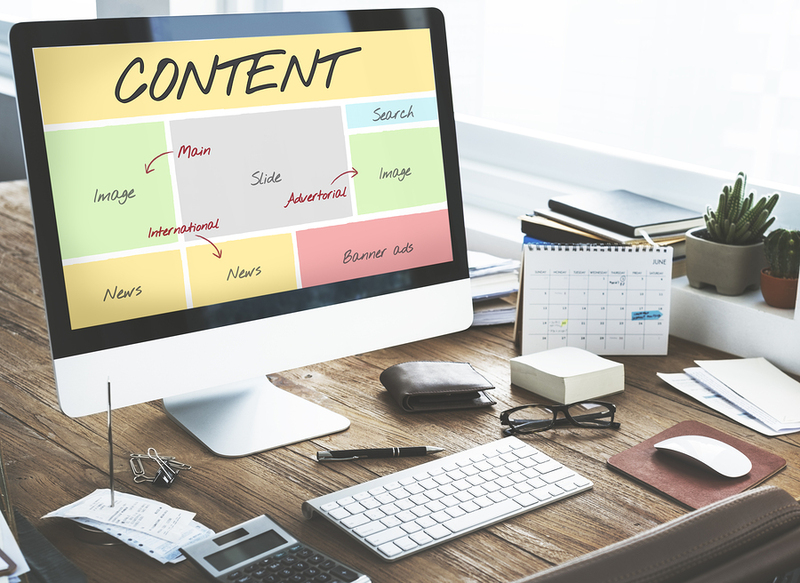 Are you ready to create the perfect content for your website? Get some ideas together on a scratch pad and then contact us at webdesignteam.com. 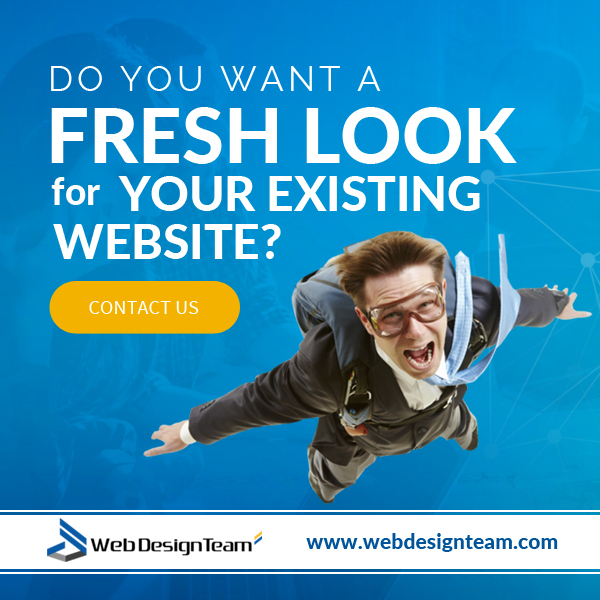 We know you probably have a vision of how you want your site to look. That’s fine. But we can take your vision and work with you to create the perfect online environment that your customers will enjoy. 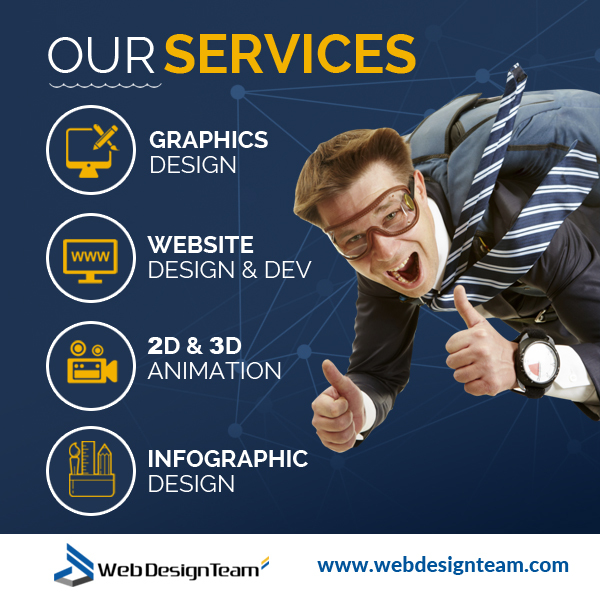 We can incorporate all of the elements you want for your design including HTML, 2D and 3D animation, infographics, video, and much more. We can work with WordPress, Drupal, and many other formats and we can code a page from scratch, giving you the total creative design freedom without you having to do a thing! Sound good? Contact us at webdesignteam.com and take a look at our online portfolio. Remember, it’s not about the design. But the design is a subtle but important element that we can create for your content that you need to make your online business a huge success. Who knows? With us helping you create your next website, you might even win an Academy Award someday! I’m sure the music will be subtle but lovely.